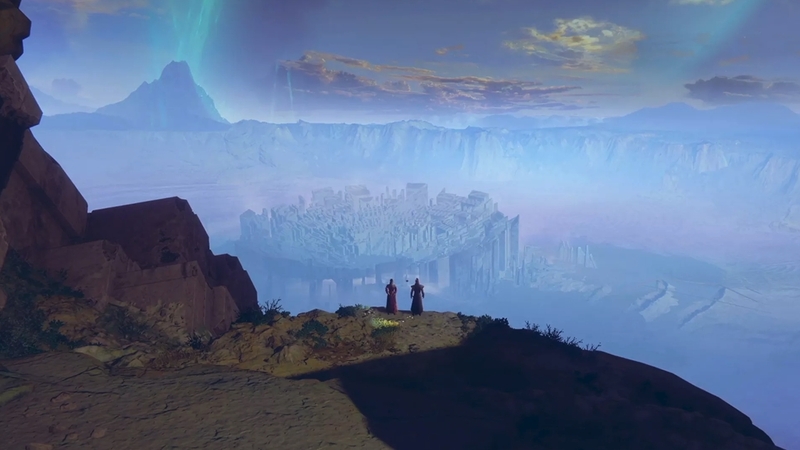 On this page you'll find the Destiny 2 Weekly Reset Time for the US, UK and Europe (PT, GMT, CET) regions on Tuesday 2nd April 2019. There are certain activities in Destiny 2 which reset on a daily basis, with others refreshing once per week. When this happens, anything you haven't managed to tick off your list - or is only partially complete - will get mercilessly tossed in the can, to be replaced with a whole new set of activities to get stuck into. In our Reset time guide, we wanted to put together a quick article which neatly outlines what gets reset and when, so you know when to get all your milestones done and dusted before they wipe. Hopefully this page will help ensure you never miss out on the content you're most interested in completing! No one wants to miss out on precious gear levelling opportunities, after all. Bungie's announced it's commencing the weekly reset at 10pm PDT as per usual. Nothing unusual to report here. What time is the weekly reset in Destiny 2? Before big patches or special launches (Exotic Questlines, for example) Bungie will perform server maintenance one hour before the reset times above. Once maintenance is underway and around 45 minutes in, players will be removed from all activities and will be unable to log in until it concludes. Every Tuesday of every week, there's a handful of more meaningful content resets that you need to be aware of. Each week one of the game's Strikes is made a little more feisty, with various battle modifiers that increase the difficulty of the Nightfall encounter a fair amount. Flashpoints are weekly challenges which have you heading to a specific planet in order to complete specific activities. Although not the most exciting content in the world, you can pick up some surprisingly powerful gear for taking part. Clan XP contributions are reset each week as well, allowing you to start working on a fresh batch of Clan Engram rewards. Raids and Raid Lair progress, challenges and rewards are all reset. Spider's Wanted Bounty board resets. The Gambit, Crucible and Strike weekly milestones reset. Make sure you've visited Xur and stocked up on the latest supplies before the reset occurs, otherwise he'll be off on his travels again until Friday. The Eververse shop is stocked with new items that you can pick up with the Bright Dust you've earned from levelling up. Every day, a new challenge will reset. It won't reset the same challenge over and over again, so it's you should have something new to tackle each day. Don't have a chance to play for a few days? Don't fear, for all those daily challenge resets will have stacked up.